Tokyo International Film Festival presents Midnight Film Festival: Let’s party for Halloween! TIFF will host exciting Halloween events again this year. 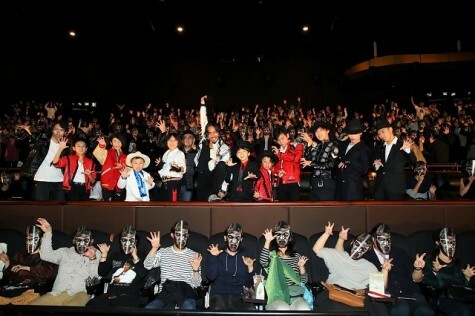 The Midnight Film Festival will be held on October 26 in Roppongi, where hundreds always gather in Halloween costumes. No chance for any sleep at this special event! This year’s late-night lineup also includes fashion, sports, and a unique animated film. Films from different genres will also be screened back-to-back one night. Enjoy your favorite films in a completely different setting.